Average Questions with Solutions. Quantitative Aptitude Quiz. 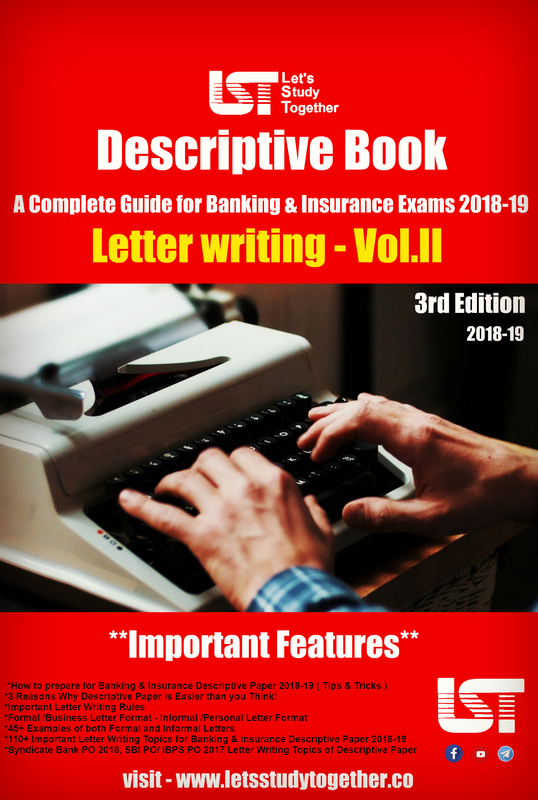 Welcome to the www.letsstudytogether.co online SSC CGL 2018 online preparation section. 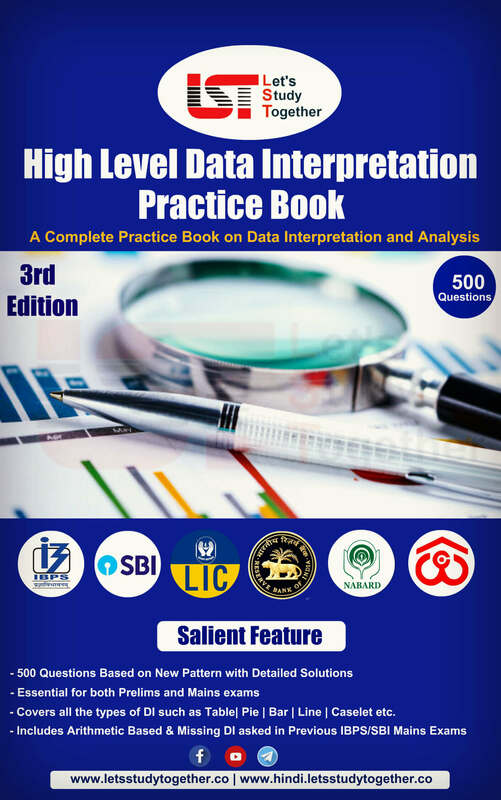 If you are preparing for SSC, Railways Exams and other Competitive exams, you will come across a section on Quantitative Aptitude Section. 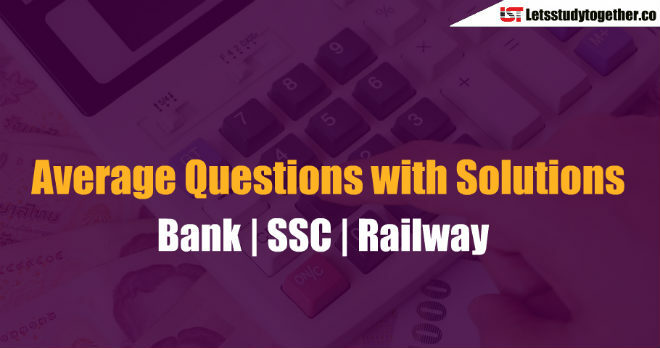 Here we are providing you with Quantitative Aptitude Quiz “Average Questions with Solutions for SSC CGL 2018 ” for your daily practice. 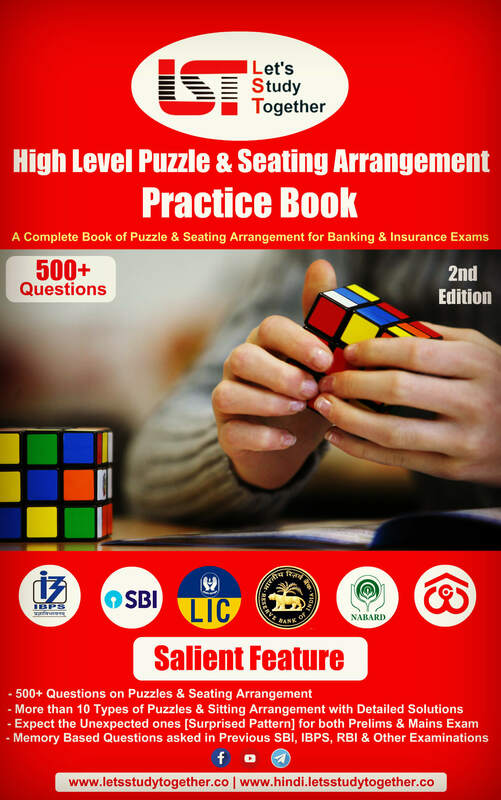 Here we are providing you with “Average Questions with Solutions for SSC and Bank Exams” based on the latest pattern of your daily practice. 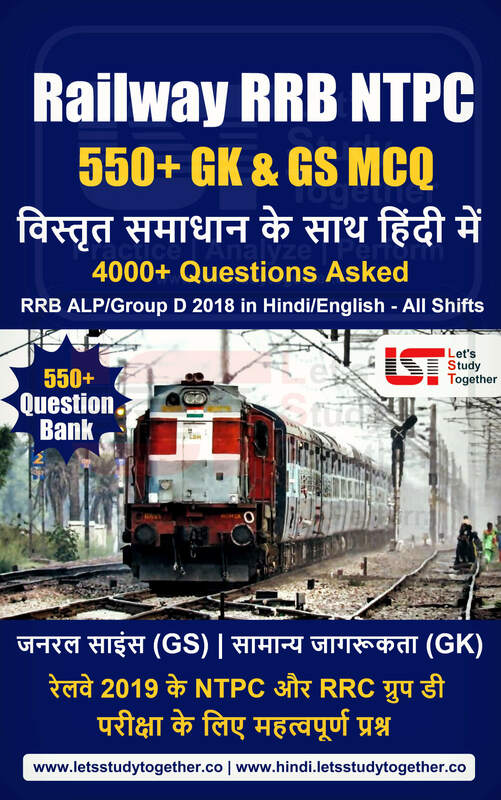 This “Average Questions with Solutions for SSC CGL” is also important for other SSC & Railway exams such as CPO, CHSL, RRB Group D, ALP & Technicians Exam 2018. 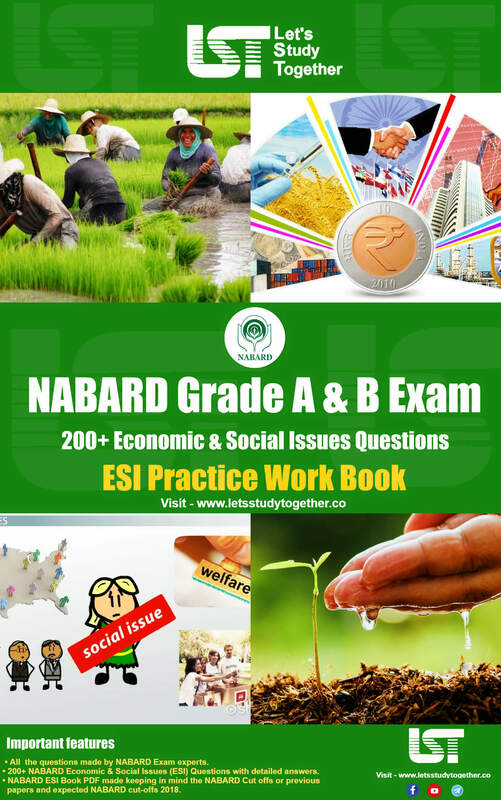 The average marks obtained by 120 candidates in a 10th board examinations 35. 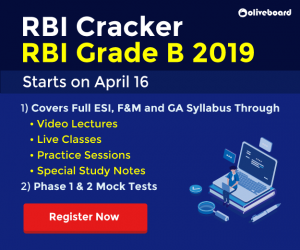 If the average marks of passed candidate is 39 and that of the failed candidates is 15, what is the number of candidates who passed the board examination? The average age of 8 persons in a health committee is increased by 2 years when two men aged 35 years and 45 years are substituted by two women. Find the average age of these two women. 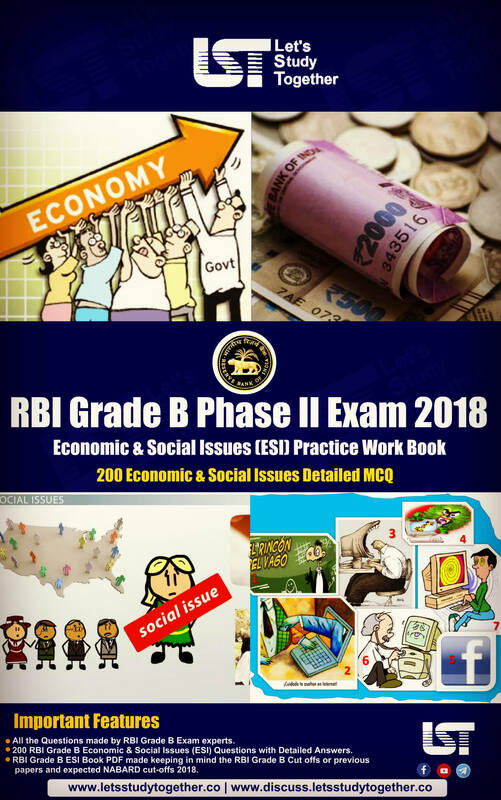 In a class 12th , there are 20 boys whose average age is decreased by 2 months, when one boy aged 18 years is replaced by a new boy. Find the age of new boy. One -third of certain holiday journey is covered at the rate of 25kmph, one-fourth at the rate of 30kmph and the rest at 50 kmph. Find the average speed for the whole journey. The average salary of the entire staff in a telecom office is Rs 120 per month. The average salary of officers is Rs 460 and of non officers is Rs 110. If the number of officers is 15, then find the No of non-officers in the office. There were 35 students in a Rani Girls hostel .If the number of students increased by 7, the expenses of the mess increases by Rs. 42 per day, while the average expenditure per head diminishes by Rs.1. Find the original expenditure of the mess. The average weight of A, B and C is 84 kg. If D joins the group, the average weight of the group becomes 80 kg. If another man E who weights is 3 kg more than D Replaces A, Then the average of B, C, D and E becomes 79 kg. What is the weight of A? In an exam, the average was found to be 50 marks. 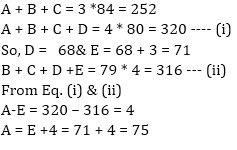 After deducting computational errors the marks of the 100 candidates had to be changed from 90 to 60 each and average came down to 45 marks. Total No of candidates who took the exam were. Find the average of all even No’s up to 100 or average of first 50 even No’s. The average of 8 No’s is 20. The average of first two No’s is 15.5 and that of next three No’s is 64/3.if the 6th No be less than the seventh and eight No. by 4 and 7 respectively, then find eight No.